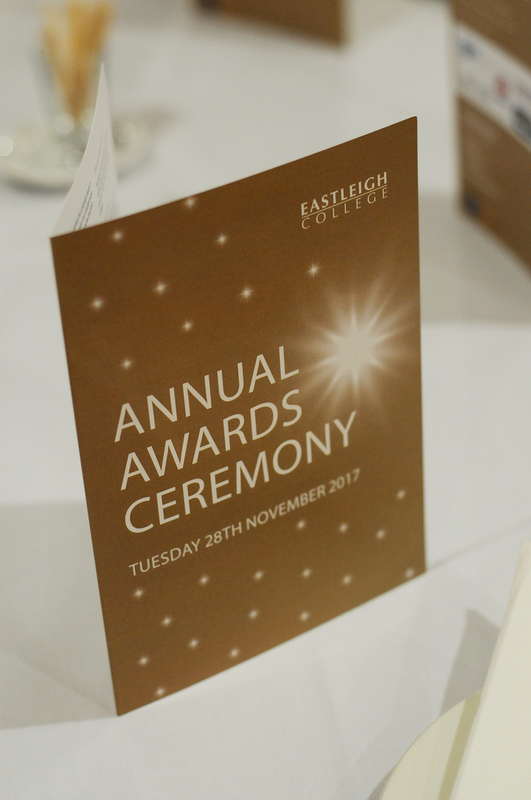 Last night Eastleigh College, currently ranked third in the country for student satisfaction, celebrated another successful year with an exciting Annual Awards ceremony. 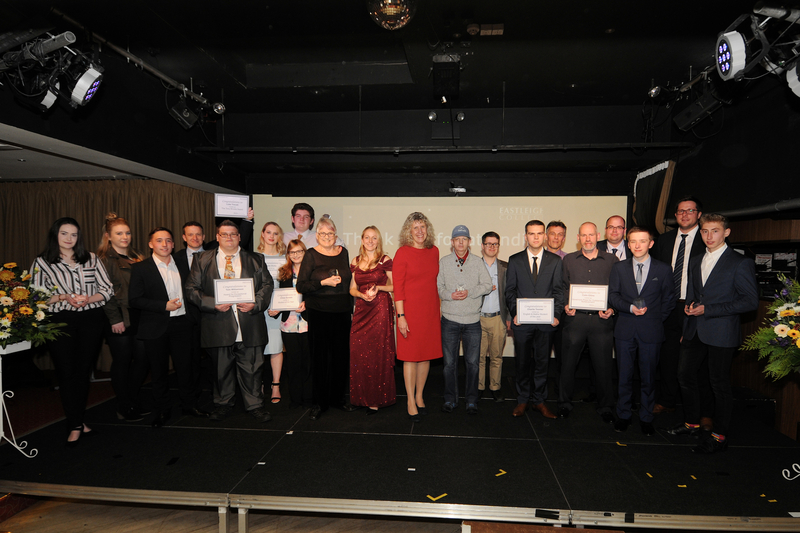 College students, staff, governors and representatives from industry gathered together at Eastleigh’s premier venue, the Concorde Club, to celebrate the exceptional achievements of students and staff over the past twelve months. 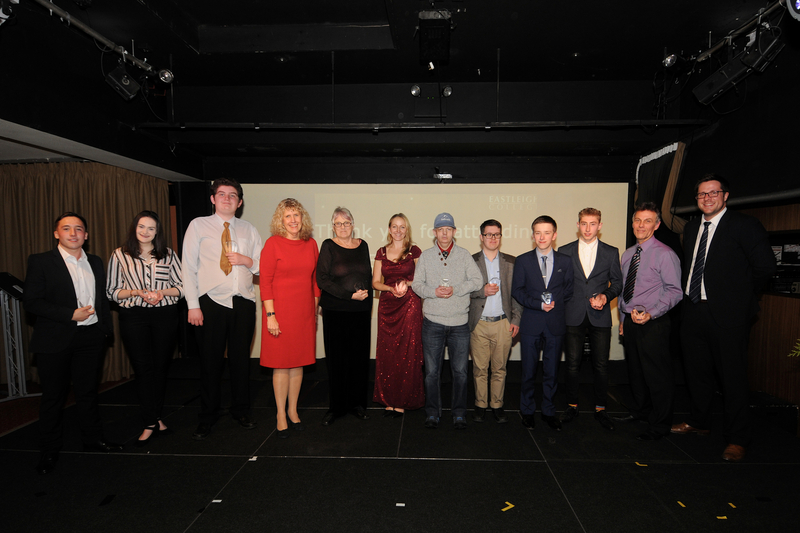 Guests at the event watched videos which described the life-changing impact the College has had on each nominee and how the College has given each student the opportunity to achieve more than they thought they could. Also in attendance were a range of industry representatives who were keen to show their support to the students. Sponsors included, NatWest, HBS Group, NCFE, Knowhow, VTCT, Advanced Engineering and Twinings.